The Fraternal Order of Fire Fighter Military Veterans, Inc. (FFMV) is a non-profit organization whose primary mission is to combat the effects of Post-Traumatic Stress Disorder (PTSD) in Veterans and Firefighters. We will accomplish this mission by providing resources and attention to the issues of PTSD and assisting these men and women in all aspects of their mental wellness. Mental welfare is one of the most important portions of an individual’s well-being. Conflicting percentages of soldiers who currently suffer from PTSD exist in the published literature. The Department of Veteran’s Affairs reports that 30% of Vietnam veterans and 11-20% of current war veterans suffer from PTSD. These numbers may be under reported, and we have to assume that there are certainly service men and women who remain undiagnosed. 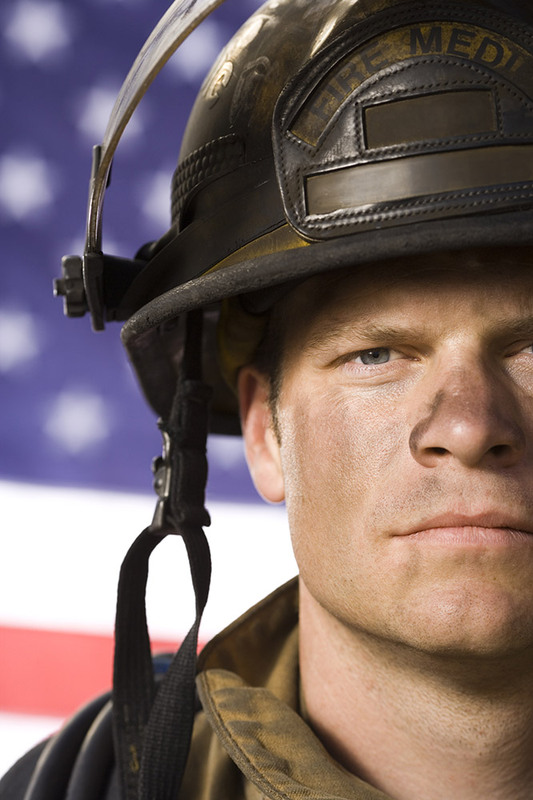 The statistics for firefighters who suffer from PTSD are also vague. Studies report a broad range of confirmed percentages between 7 and 30, and these men and women continue to be exposed to high stress environments shift after shift. The FFMV will work hard to ensure that each “Peer Support Specialist” is properly educated on mental wellness and the resources available to them and their department. This will also be done by providing a network that can properly support the individual on effectively managing these professional stressors. We are confident the additional education coupled with our supportive resources will ensure a better mental and physical well-being and prepare each individual and department to cope with any future stressful incident in the work environment. Our ultimate goal is to act as a resource for those individuals who have given so much for us while serving in the military and those who to do so every day at the firehouse, whether that be navigating through administrative red tape or providing a safe place to discuss any topic with their peers. If we can make a difference in any of these men’s and women’s lives, then we will feel that a small victory has been won.